Try CallPoint New Europe. It’s a leading customer call center in Eastern Europe with operations in Romania and Bulgaria with about 400 positions. Answer thanks to Greg Vig. GSI Commerce in Manchester offers English French Italian German Spanish Dutch and Nordic languages in Manchester. Answer thanks to Christine Ashworth. Try CTL Europe. Based in London, so have good catchment area, but rates are comparable with other UK centres. Answer thanks to Mark Jefferies. I found CTL Europe in wembley very good for the main euro languages. Nice people to deal with and despite their London location their pricing was attractive. Answer thanks to James DeFreitas. Regards proven multilingual centres there is Firstsource and Teletech in Northern Ireland and Sykes in Edinburgh! Language Line Services are based in London. We offer a full range of multilingual Telephone Interpreting Services as well and Translation Service. 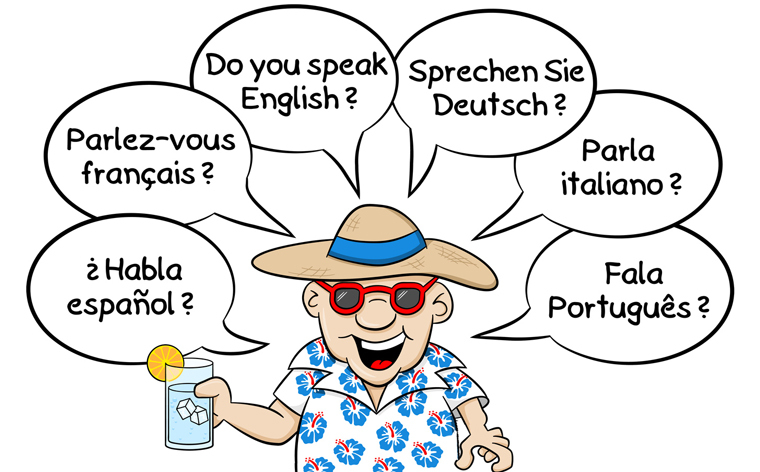 We can provide access to interpreters that speak over 170 different languages. gem was established in Belfast in 2000 following Philip Cassidy’s identification of a global market opportunity for the provision of outsourced email handling services. It is now one of Europe’s leading independent providers of outsourced contact centre serviced across email, telephone, SMS, and live chat in 29 languages. Since inception the business has grown to more than 1000 employees in Northern Ireland with two offices in Belfast and one in Derry and Debrecen in Hungary. When founded, gem was originally designed to fill a gap in the market for the provision of an outsourced email handling service – essentially an email ‘call centre’. Since then, the company has expanded to provide services including customer care, technical support and sales to back office processing. In addition to delivering multi-channel, multi-lingual contact services to its client base, gem captures critical customer and staff feedback and uses this insight to consult on enhancing a client’s brand. Exports account for 98% of gem’s business, which includes 38% to the US, 38% to the UK and 15% to mainland Europe. Starwood Hotels & Resorts has a large customer contact center in Cork, Ireland. This center services The United States, Europe and parts of the Middle East. They handle calls in English, Spanish, French, Dutch, Italian and more. 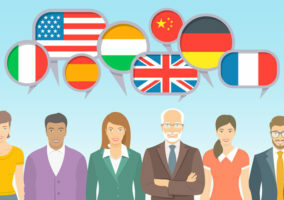 My company offers a 24-7 multilingual helpdesk which has become a huge success not only because of the language skills but also the huge cost savings. The biggest success has been the businesses that have badged it as their company and resold it as there own. This centre is also linked to our UK setup. Good luck in finding everything you want!!!!!!!!! Hi there, Anyone knows about a directory of Multilingual Contact centres in UK. Please does anyone know any multilingual call centres in Bonn,or Köln? would greatly appreciate your help. Looking for multilingual contact centre to support service enquiries. Need English, French, German, Spanish, japanese, Mandarin. Cost and ease of access key (eg eastern europe) for London HQ Business. Significant UK element (English) also required so dual centred (UK and Overseas) suit. Hi there! Does anybody know a italian call center here in the philippines?